schedule a visit and tour, and learn about upcoming events. 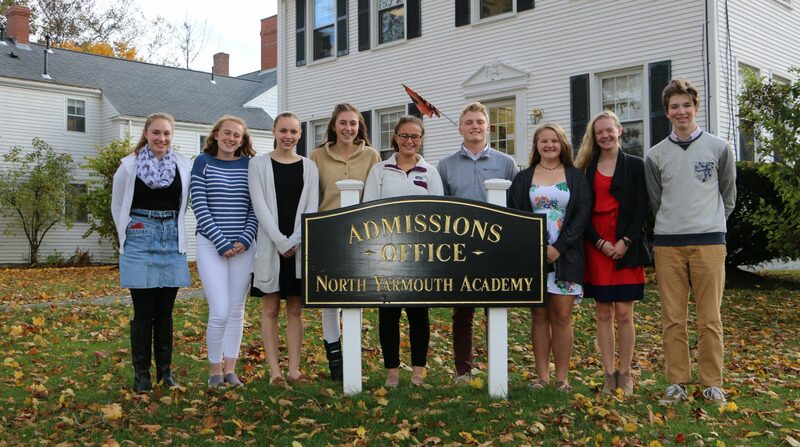 North Yarmouth Academy is an independent, coeducational day school serving students from toddlers through twelfth grade on our 25 acre campus in Yarmouth, ME. 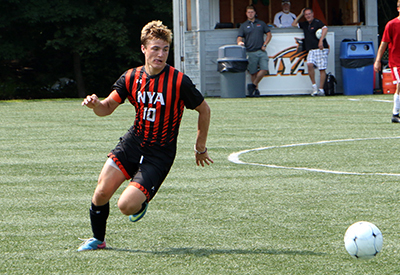 NYA is proud to offer students the opportunity for academic challenge, cross-disciplinary thinking, artistic expression, and competitive athletics. 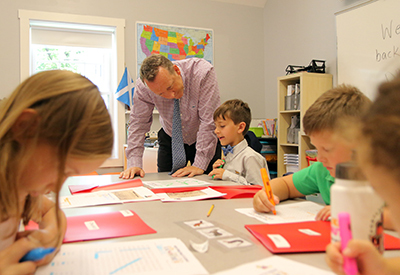 We are committed to educating the whole student; we value good character, personal growth and an enthusiasm for learning. If you are exploring NYA for the first time, please fill out our inquiry form so that we may connect with you and get you the information you need. 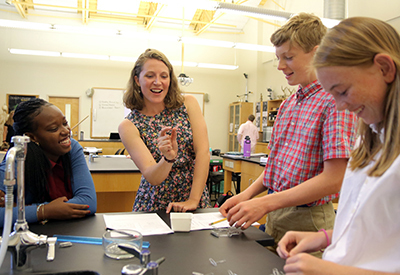 We invite you to visit NYA to see our vibrant community in action. Please contact us at any time to ask questions or schedule a time to tour campus.